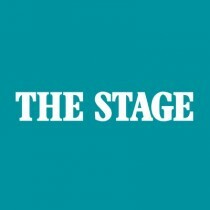 Those familiar with Stagecoach Performing Arts will know of its high-quality provision in developing young people in the disciplines of singing, dancing and acting. 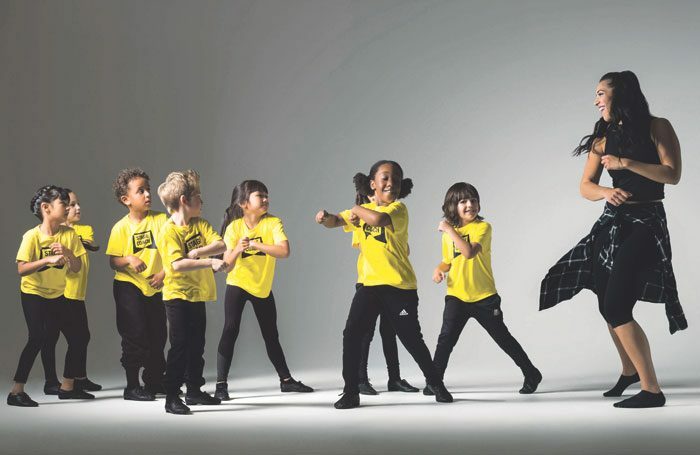 As the UK’s largest network of extra-curricular performing arts schools with more than 46,000 students enrolled in its weekly classes, Stagecoach operates more than 1,800 schools with 350 franchises and more than 3,500 teachers worldwide. 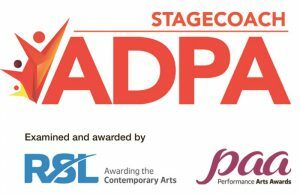 As a flagship development programme, Stagecoach has created the Associate Diploma in Teaching Performing Arts, a Level 4 diploma recognised by Ofqual and accredited by Rockschool Ltd exams board. This practical and engaging programme prepares performing arts teachers for the exhilarating, multi-disciplinary world of teaching stage and performance skills. The programme covers a range of subjects including creative approaches to teaching safeguarding, while encouraging candidates to explore the best arts classroom practices. As well as group workshops and sessions, this flexible programme also provides one-to-one mentoring so that every participant can reach their potential as an individual. The diploma is facilitated by Stagecoach’s own experienced practitioners who guide participants through every stage of becoming a teacher. The programme covers everything from planning lessons to helping participants devise and perform a piece in order to demonstrate their own understanding of performance skills, stagecraft and production. The programme even includes a trip to a current West End theatre production. This provides the basis for participants’ lesson planning and their final devised work. Guest practitioners and experienced educationalists work in partnership with the Stagecoach Performing Arts education team to provide a rich and rounded array of teachers for course participants, covering all aspects of being in a creative classroom. The programme is flexible around work, family and personal commitments, and can be completed over a period of anything from six to 18 months. Stagecoach also offers a more vigorous version of the programme at its international summer school, enabling students to earn the same Level 4 diploma in just two weeks of intensive teaching. Participants are assessed on two units. The first unit consists of the evidence of teaching, performing skills and lesson planning, while the second unit consists of a practical component in which a candidate attends a specially convened examination event.